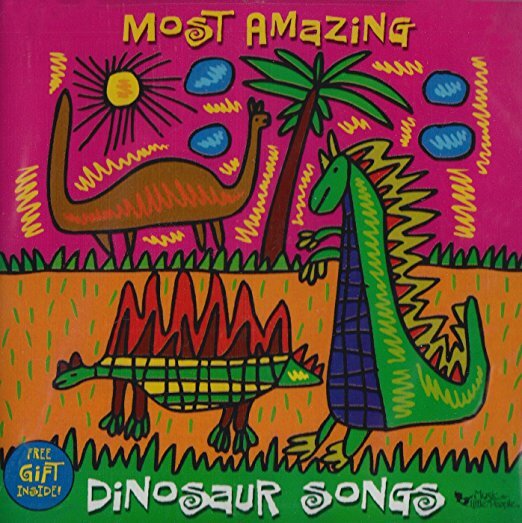 Silly songs, scary songs, and classic childhood sing-along songs - all harmonize together to present a musical journey guaranteed to entertain and educate dinosaur lovers of all ages. Great website for teachers. It could use some samples of the songs on each album being purchased, but overall; great!